Recognizing excellence in technology leadership since 1998. For over 20 years, the CIO ORBIE Awards have recognized technology executives for leadership, innovation and excellence in this rapidly growing, CIO-led national professional association. The Boston CIO of the Year® ORBIE® Awards is the premier technology executive recognition program in New England.  The Boston CIO of the Year® ORBIE® Awards honors chief information officers who have demonstrated excellence in technology leadership. CIOs are typically recognized in multiple categories, based on the size and scope of their organization and responsibilities. Join us as we honor technology leaders in New England. The 2019 Boston CIO of the Year ORBIE Awards will take place on June 7, 2019 at the Westin Copley Place. Holds the title of chief information officer or equivalent senior IT executive position. Is a member of senior management. Primarily responsible for the IT operations of an organization or subsidiary based in New England. Has held current position for at least 1 year prior to nominations closing. Finalists and winners are selected by an independent peer review process, led by prior ORBIE recipients.